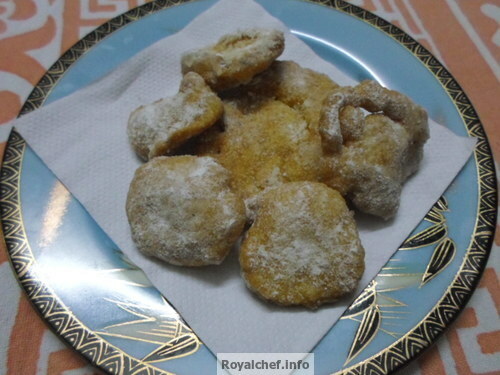 This is a Recipe for tasty Donuts for kid’s Tiffin, you child will simply love this egg donut for its flavor, a blend of egg and vanilla. Break the Egg in a bowl and beat with a fork, add Sugar and again beat, then add the Semolina and Vanilla Essence and mix it nicely. The donut batter is ready. 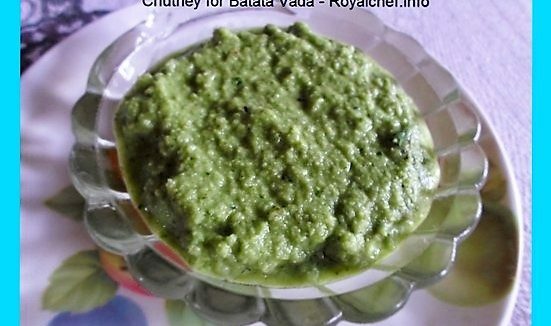 Heat the Ghee in a Kadha and pour a teaspoon of the batter into the Kadhai. Then deep-fry the Donuts until the color changes into Pink. Remove the Donuts from a Kadhai and arrange them over the tissue paper. Sprinkle the powdered Sugar over the Donuts.